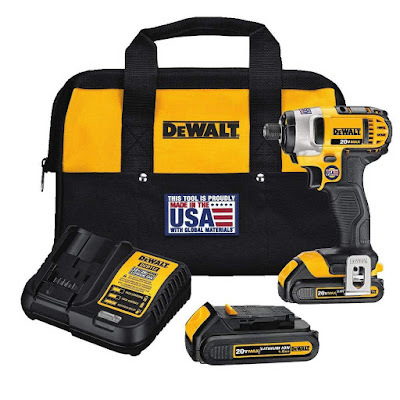 The DEWALT® DCF885C2 20 V MAX lithium-ion 1/4-in impact driver kit is compact and lightweight for fitting in tight spaces and increasing productivity. Belt hook allows the user to be mobile. Beginning now through while supplies last, every Earth Shield® Retrofit Waterstop order $5000 or greater will receive a free DeWalt® DCF885C2 Drill Driver. 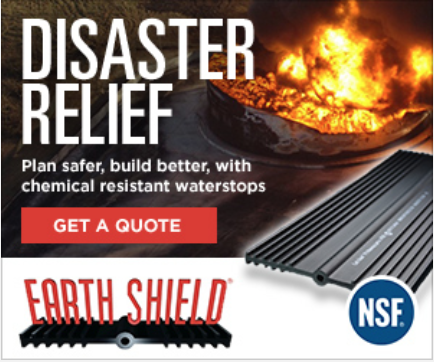 Contact your Earth Shield® sales representative for more information. PVC158 installed on metal keyway. 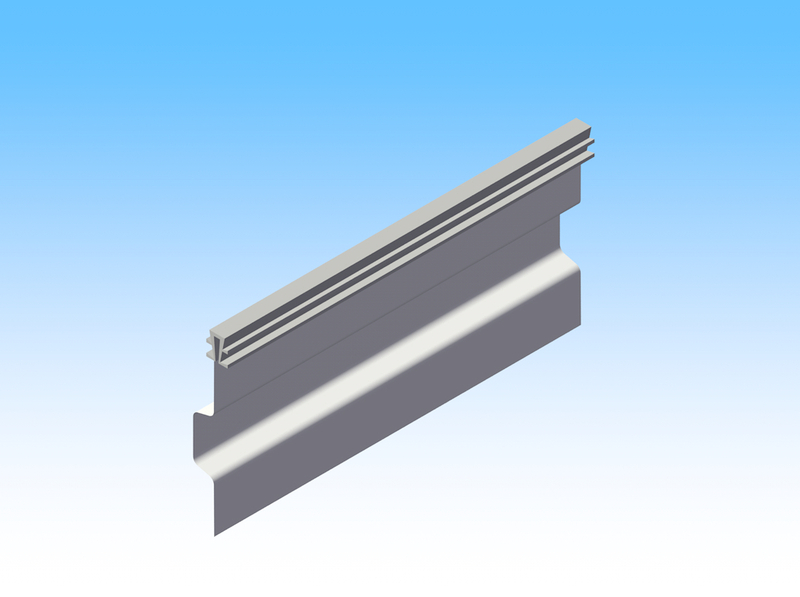 If you use metal keyway in your project, you probably need our JPS PVC Caps. All of our PVC caps are manufactured with a specially formulated, UV stabilized flexible polyvinyl chloride (PVC). The caps are grey, blending perfectly with the cast concrete.